Beachhead Solutions Inc. has turned its encryption and management solution for USB flash drives into a standard component of its SimplySecure PC Premium offering. 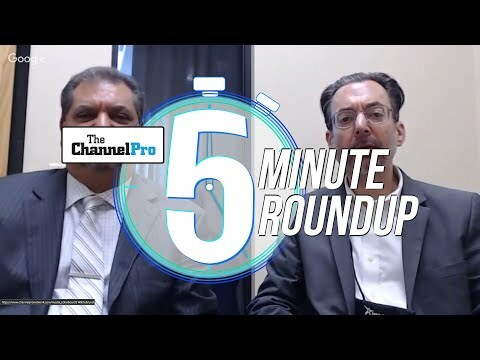 The San Jose, Calif.-based vendor announced the lineup change in conjunction with the final ChannelPro SMB Forum event of the year, which is taking place today in Long Beach, Calif. Beachhead is an exhibitor at that show. Under the new arrangement, Beachhead’s SimplySecure USB product, which customers could previously buy either as a stand-alone system or as an add-on to either the entry-level core edition of SimplySecure PC or the premium edition, is now available only as a component of SimplySecure PC Premium. However, buyers of SimplySecure PC Premium receive the added functionality, which secures data on portable flash drives, for the same price they’re paying now. 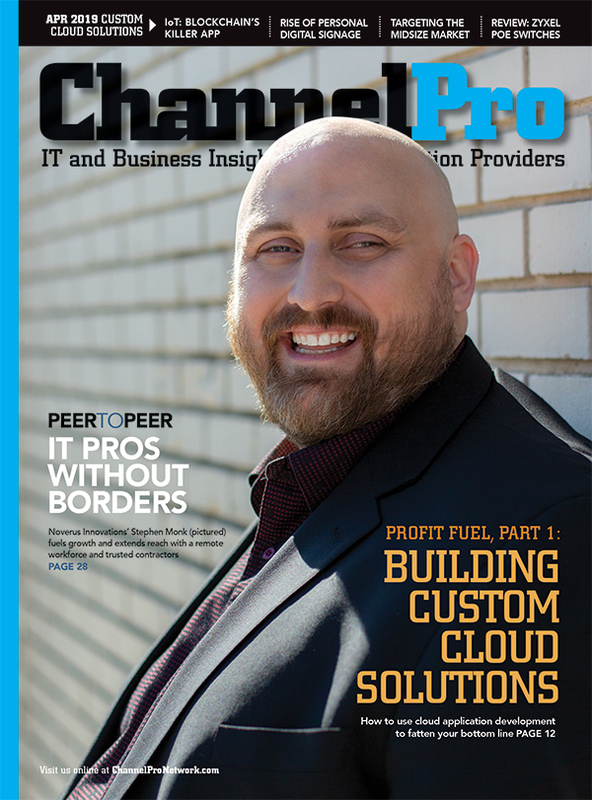 According to Cam Roberson, Beachhead’s director of reseller channel, the net result for partners who have been paying for SimplySecure PC Premium and SimplySecure USB separately is a 22 percent price cut. “They’ll see an immediate reduction in their invoice without having to do anything,” he says. In addition, he continues, partners that have been buying SimplySecure PC Core and SimplySecure USB together can now step up to SimplySecure PC Premium for about 25 cents more per device monthly than what they’re already paying. Existing buyers of SimplySecure PC Core and SimplySecure USB may continue to pay for those products separately. Going forward, however, new Beachhead customers who want to offer USB drive protection to their customers must buy SimplySecure PC Premium. According to Roberson, bundling USB security into the premium version of SimplySecure PC, which effectively eliminates a SKU from Beachhead’s product lineup, makes researching and choosing among licensing options easier for the company’s partners. “MSPs are asking us for streamlined, more easily consumable licenses,” he says. 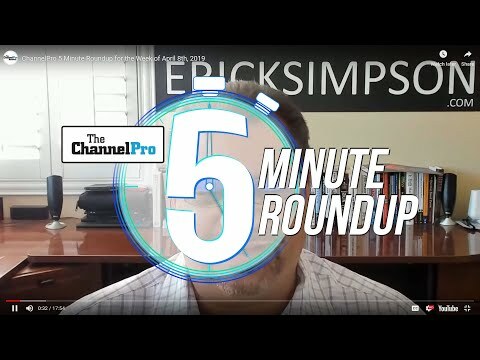 The new arrangement, Roberson continues, also makes addressing what more and more channel pros recognize as a serious security gap both easier and more affordable. USB drives, he observes, are widely used, impossible to track, and routinely lost. Both SimplySecure PC and SimplySecure USB are elements of a wider SimplySecure platform designed to help organizations secure mobile endpoints, including Macs, smartphones, and tablets. Equipped with a web-based management tool, the solution lets administrators not only encrypt data on those devices but control access to them or wipe data on them remotely if they’re lost or stolen. At present, approximately 25 percent of SimplySecure PC buyers use SimplySecure USB as well. Roberson expects building the USB product into SimplySecure PC Premium at no extra cost to at least double that figure. The premium edition of SimplySecure includes other features beyond USB encryption not available in the core version, including the ability to apply remediation automatically to devices that are offline and thus not visible through the SimplySecure management interface. For example, administrators can configure PCs to delete a user’s encryption keys from a device after a preset number of unsuccessful logon attempts, to prevent someone from breaking into a stolen device via “brute force” password guessing. Technicians can restore the keys later if a legitimate user simply forgot their passphrase.